The circular tour takes you along valley backroads to Dhulikhel on the first day (32 km) and then to Namobuddha and back to Kathmandu via the Araniko Highway (58 km). 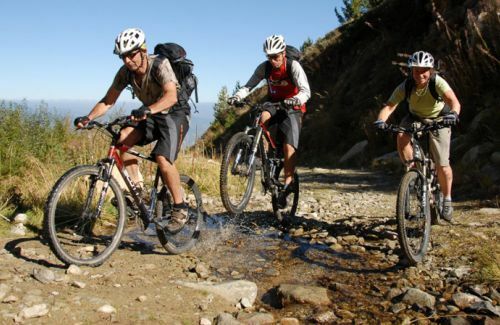 The biking starts from Thamel , Kathmandu to Dhulikhel via Bhaktapur. One can pass through the famous Hindu temple – Pashupatinath, where there is the cremation spot, then passing Tribhuvan International airport, you reach to Bhaktapur, the old Newari town, embellished with traditional arts and crafts. After a while, the well pitched wide road ends at Suryavinayak and you follow the narrow road, where you can enjoy the nearest hills full of greenery, the same way many busy break kilns producing smoke to the air and reach to Sanga. On your left, on the small hill, the 143 ft tall standing image of Mahadev, definitely urge you to get off and take a picture. 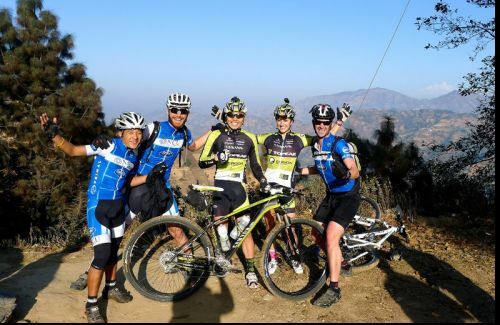 Dhulikhel Cycling offers spectacular views of the Himalaya to the east and the valley view of Panchkhal. To get back to Kathmandu via Namobuddha , the total run is 58 km.